NO CABLE OR STAND INCLUDED - Multi-Interface Version. 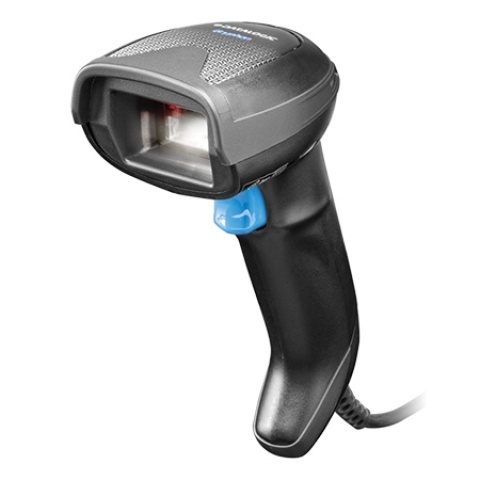 Datalogic Gryphon GD4590 2D Mpixel Imager Scanner, 5 Year Factory Warranty, Rugged IP52 Rated. Previously know as Gryphon D230, Gryphon D432, Gryphon D4400 series, GD4400, GD4430. 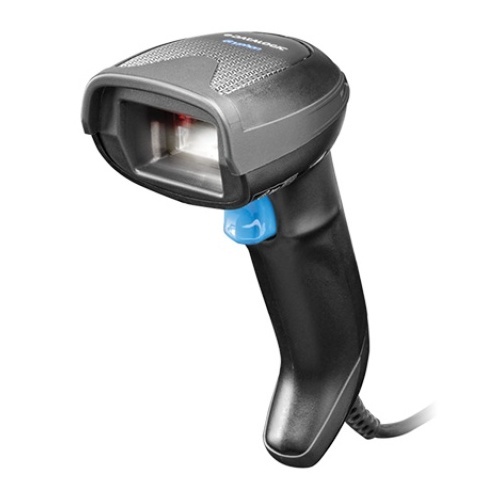 Scanner ONLY! Required Cable / Power Supply. See Related Products.